Great support, wide range of tools and best price out there! A must have service for all the internet marketers. Saves a ton of money and provides top notch quality. More than satisfied for what I’m spending. Excellent service. Without them I would not give a good service to my customers. Service works as promised. Premium tools for a budget price, very nice! Services are good, and support is excellent. 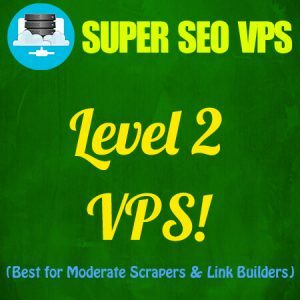 I bought the Scrapebox- Level I VPS and I even got tons of other tools (Ahrefs, Moz etc.) which helped me get the gist of scraping really well. It was worth every buck. Support is quick as well. Nice and very fast support – really good price for the tools. 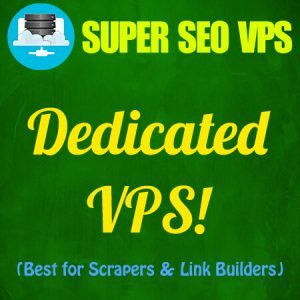 Copyright © 2016 - 2019 · Super SEO VPS - All Rights Reserved.